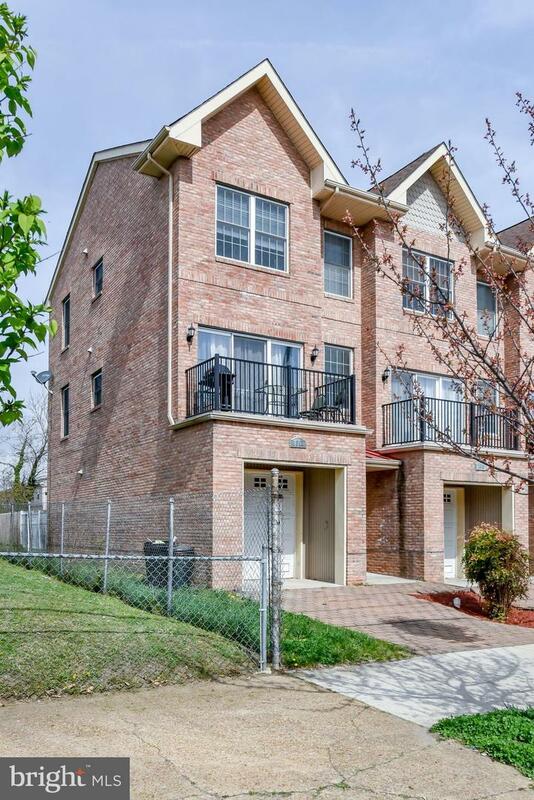 1317 N. Claymont St. is a Beautiful, brickfront, townhome located in the heart of the city of Wilmington. It features 3 Bedrooms, 2.5 Bath, a 1 Car Garage and brand new Hot Water Heater. Only 8 years young, this home has so much to offer! 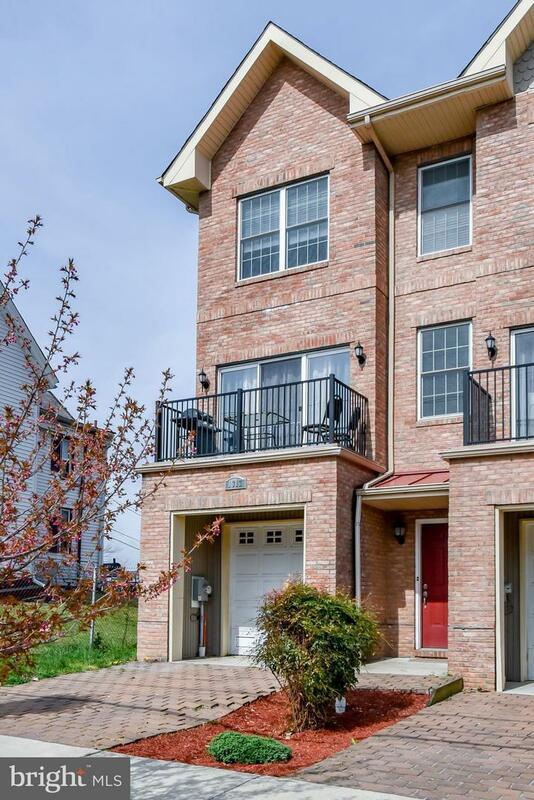 You'll love the open floor concept, stainless steel appliances, and the gleaming Bamboo flooring on the Main floor. Heading upstairs are 3 generous size rooms with ample closet space and Energy Star-Rated Ceiling Fans and light fixtures. Better yet, this home offers a Master Suite with an attached full bathroom. Truly a Must See! Book your appointment today, because this one won't last long!